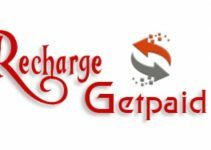 Are you looking for a detailed explanation of how recharge and get paid works? If yes, you are in the right place. 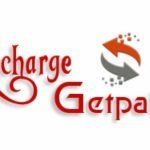 In this guide, I will explain to you how to recharge and get paid in Nigeria. 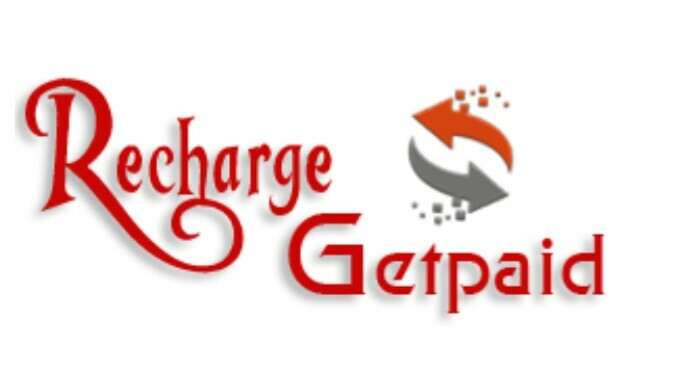 “Recharge and Get Paid” is a business that you can join to become a VTU agent in Nigeria. Once you become a VTU agent, you can start recharge card selling business anywhere in Nigeria. As a VTU agent, you can sell recharge card to ANY phone number and make profit. On top of all this, “Recharge and Get Paid” allows you to refer your friends and relatives to join the business. Whenever you refer somone to join, the company will give you N1,000 cash as referral bonus. For me, this is too good to be true. But it’s true. Very true. 👉 Subscribe cables , DStv , gotv……. Some people might be saying “I use my mobile banking for all these stuff” but do we get paid for it , the answer is? No.! Some vendors sell at 110 , 210 ……..
Because these are utilities Services that we can’t do without..
and you can register for any one of them. You can also upgrade from a lower package to a higher package, whenever you desire. 3. Each of these packages have different benefits (as will be elaborated on during the main presentation). 4. You join the business by paying the registration cost which is a minimum of N5,000 to a maximum of N50,000, depending on the package you are registering for. 6. 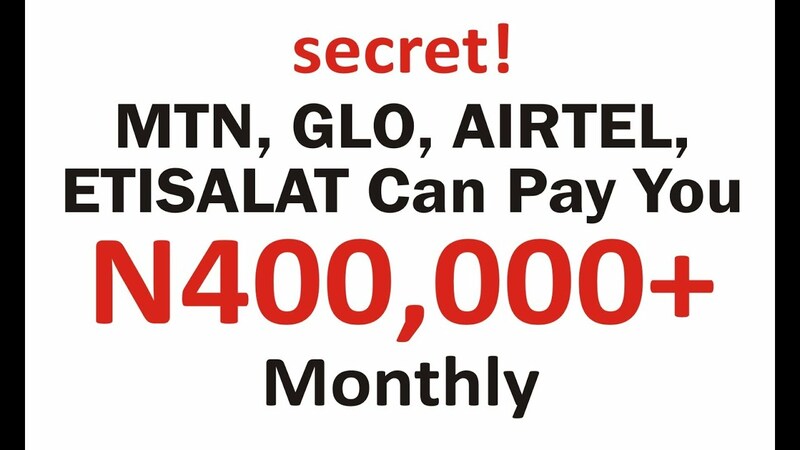 Anytime you recharge your phone (airtime), renew your internet (i.e buy a data bundle) or pay for your cable subscription, the company will pay you a certain percentage back as commission. 7. Anytime you help other people to also recharge their phones (airtime), renew their internet (i.e sell a data bundle) or pay for their cable subscription, the company will also pay you a certain percentage back as commission. 9. Anytime, those people who you introduce into the business recharges their phones, buys or sells data and cable subscription, you will also get paid a certain percentage by the company. a Brand New Car (or N2,000,000 cash equivalent) and a House Fund of N3,000,000, (if you qualify). 13. As a member of Rechareg and Get Paid, you will continue to make money FOR LIFE…because people will never stop recharging their phones, using data for browsing or watching cable. When you register, in this business, an account will be created with Ewallet and a VTU account all together under your name. The VTU (Virtual Top Up) account is where you carry out ALL YOUR TRANSACTIONS, buying and selling of VTU credits for recharging, data purchase, cable TV And PHCN subscriptions..
No need for you to buy paper voucher anymore, or go to the cable TV agents to pay for your subscriptions. You can recharge, buy data or purchase cable TV subscriptions from the comfort of your phone or laptop. The Ewallet account is where your earnings is kept just like your normal wallet, but this time electronically. You can withdraw your earnings to the Bank. 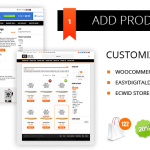 You can Use it to purchase VTU credits…. Use it to upgrade to higher package to increase your earnings.. This is a Borderless Business..
GLO, 9MOBILE or AIRTEL network, same thing with data subscription. including *DSTV, GOTV, STARTIMES and PHCN Bills. 7. Make payment – Note: Always chat with me on Facebook so that I can help you to make payment when you select “ Pay” using your E-Wallet to pay using your upline details. Note that I will become your upline! Let me know if you have questions on this. I will be glad to help you on this. You can chat me on WhatsApp Ifiokobong: 08026529647 for more information. To say what it is all about, it is first good to know what it is NOT about. RAGP is NOT a PONZI scheme which in the recent past has milked dry a good number of Nigerians. It is a network business but a network business with a great difference, in other words, a network business unlike all the rest, one that relates to your everyday experience. It is a fully registered company with three recognized organs in our country, two of them being the Corporate Affairs Commission (CAC) and the Nigerian Communications Commission (NCC), with its headquarters at Abuja. 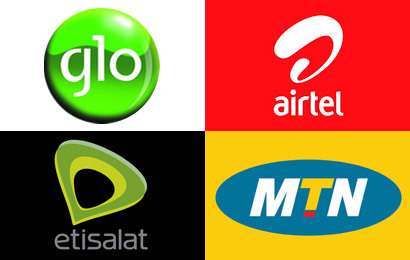 Secondly, RAGP operates in partnership with the four major networks in Nigeria: MTN, GLO, Etisalat and Airtel. Incorporated recently into it are DSTV, GOTV and StarTimes. 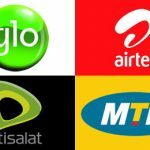 It is estimated that the recharge/communications business is the next most pressing need after food; and that why averagely thousands of Nigerians recharge their GSM gadgets per second. So imagine yourself earning money from this thousands of Nigerians each time they recharge their phones even when you are in the comfort of your home. 1) Instant Registration Bonus – 20%. 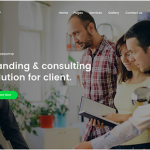 2) Instant Referral Bonus – 20%. 3) Instant Indirect Referral Bonus 10% – 1%. 8) You will earn from your referral down lines to their 10 Generation. The beautiful thing about it is that you can always upgrade your status to whatever level you wish, assuming you registered at the level of bronze package which is N10,000, you can later upgrade to any package of your choice at any time. Once you indicate interest, you’ll be given the company’s ZENITH BANK ACCT DETAILS where all payments are made. PRODUCTS TO COLLECT WHEN YOU REGISTER…. While all transactions are carried out via your VTU, financial benefits go into the E-wallet which can in turn be transferred through the same channel into your bank account, one of the required pieces of information supplied in the course of filling the online form to create your account. But before we proceed, I’d like to draw your attention to the fact that the wealth that accrues from RAGP comes in bits and pieces, say in trickles, not by leaps and bounds as promised in all Ponzi schemes and yet it comes crashing down in the end before you can say Jack Robinson. The old saying, “A drop by drop fills the pot,” is the principle that applies here. It requires patience, sacrifice and a little bit of hard work to build up your Team. But once it is done, once it starts blossoming, it comes to stay and turns out to be irreversible. You get 20% of N50, 000 = N10, 000 for every PLATINUM member you Sponsor personally. You get 20% of N40, 000 = N8000 for every DIAMOND member you Sponsor personally. You get 20% of N30, 000 = N6000 for every GOLD member you Sponsor personally. You get 20% of N20, 000 = N4000 for every SILVER member you Sponsor personally. You get 20% of N10,000 =N2000 for every BRONZE member you Sponsor personally. Indirect Down lines are people sponsored by your direct down lines, down to 10th level. Indirect bonus is calculated as follows. If in any given Month, through newly registered members you accumulate 10, 000 PV to 25, 000 PV, you get paid N100,000 as a leadership bonus. This being reward for exceptional Team building effort. This is the third way you can make money from RAGP. The fourth way you make money from RAGP is through winning awards. Set as incentives to motivate member to aim high and work hard. Once again, it is based on PVs accumulated from new entrants to your network (TEAM). They are as follows. Accumulated over time 25, 000 PV from all registered members in your network and qualify for a Tourism / Vacation trip to Dubai or Receive N500, 000 cash. Accumulated 100, 000 PV from registered members of your Team over time and qualify for a House Fund worth N3 million cash. For every recharge card that anybody buys from me,I am paid 2% of the amount the person bought. For every data anybody buys from me,I get paid 10% of it. I can recharge people’s Gotv and Dstv and be paid 20% of the money too in addition to their fee for recharging when they buy from me. Isn’t this cool? As it is now,I don’t buy recharge card anymore at all. 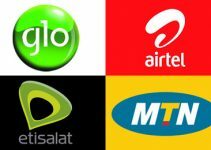 I get recharge cards from the company which I use,for any and every network. I also sell to people. Now you can register with 5k,10k,20k,30k,40k and 50k. Its a one time registration fee. Once you register, you will be paid 20% back of what you registered with instantly. You can register as a user (consumer) or as a distributor. As a distributor of recharge and get paid, you choose the package that you want ranging from basic member to platinum member. Ur Earnings start once ur act is activated. 20% of ur Sign up you will earn back. If for example you register CHUKS and CHUKS chooses to start with the Platinum package which is 50k…..
CHUKS will earn back N10,000 instantly that is his 20% AND 200 Points (PV). You that referred CHUKS Will also earn N10,000 and 200 Points (PV). EMEKA earns N10,000 and 200 Points (PV). CHUKS that referred EMEKA Will also earn N10,000 and 200 Points (PV). You that didn’t even know EMEKA.. will earn N5000 referral bonus FROM EMEKA and 200 Points (PV). ALL THE RECHARGE CARDS FROM EMEKA and those under EMEKA FROM CHUKS AND THOSE UNDER CHUKS YOU ARE BEEN PAID FOR ANY TRANSACTION THEY CARRY OUT. NOW TELL ME WHAT YOU ARE STILL WAITING BEFORE SIGNUP. NOW THOSE POINTS (PV) ARE ANOTHER BIG MONEY FOR YOU WHEN IT ACCUMULATE OVER TIME. ASIDE ALL UR DAILY EARNINGS…..THE POINTS COULD GIVE YOU 100K, 500K , 1M, 2M, 3M ETC. 6. Click “Register”. After registration and activation, your recharge and get paid referral id is your username. You can Join whatsapp group chat here. for more information.